Provide comfort for the family of Timothy Powers with a meaningful gesture of sympathy. Timothy Jay Powers, born August 24, 1954, fought bravely but succumbed to esophageal cancer on March 6, 2019. He went home to his mother and father, Ralph and Shirley Powers, at 2:56 pm while surrounded by those he loved in the living room of his home in Martinsburg, West Virginia. Tim will be remembered as a dedicated husband and father to his 8 children, an accomplished musician, and a master of all things roofing, siding, and window. He was a loyal and loving husband to his wife, Renee and an ever-present father to his children – Sean (Katie), Shannon (Kurt), Troy, Teresa (Rory), Christina (Leo), Justin, Blake, and Bryce – whose presence will be sorely missed. Tim’s love for his family was rivaled only by that of his passion for music. An accomplished Bassist, Tim was a founding member of Woodbridge, VA’s musical ensemble “The Cure,” going on to spend more than 50 years as a member of “The Starlights,” and has spent the past 9 years playing with his current group “Whiskey N’ Lace.” He also represented his faith in God through his music by playing the bass in several praise bands in the congregations he has belonged too; including the Restoration Fellowship Church to which he currently belongs. As a young man Tim was a steel worker for Bethlehem Steel and he also worked as a delivery driver; in the end he found his career in the Roofing industry. Tim spent most of his career on the sales side working as both an inside and outside salesman for The Roof Center and then with Morris-Ginsberg, but he ended his career as an estimator for his current company, Loudoun Valley Roofing. In addition to his wife and children Tim is survived by his Uncle Max Powers; his brothers Jeffrey (Candy) and Michael Powers; his grandchildren Ian, Taylor, Austin, Jackson, Brooke, Maci, Kyla, and Evan; as well as many cousins, nieces, and nephews. A celebration of Tim’s life will take place at 1:00 pm on March 16, 2019 at the Restoration Fellowship Church located at 2128 John Marshall Hwy Strasburg, VA 22657. In lieu of flowers the family is asking that donations be made in Tim’s name to Hospice of the Panhandle at 330 Hospice Lane Kearneysville, WV 25430. 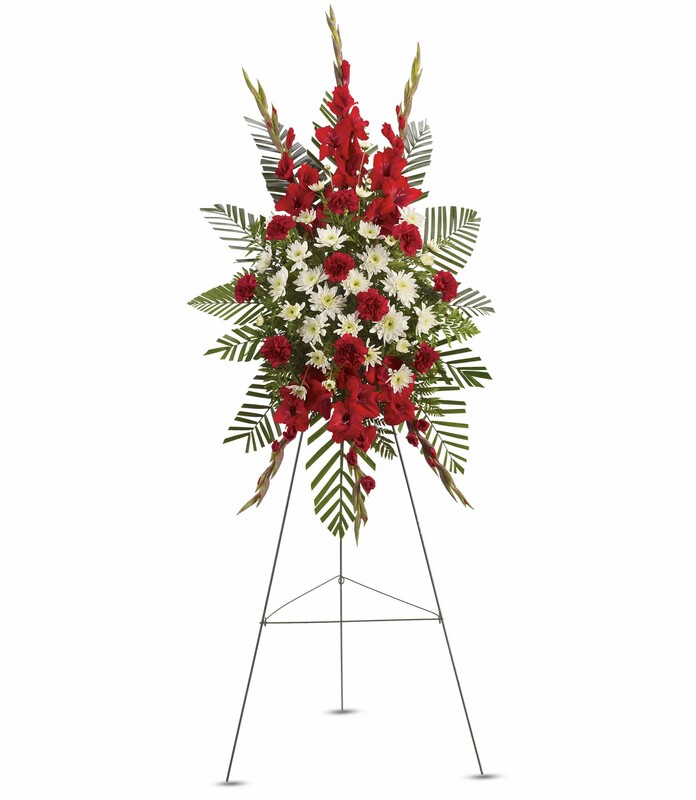 To send flowers in memory of Timothy Jay Powers, please visit our Heartfelt Sympathies Store. Restoration Fellowship Church Worship Team and Cho sent flowers to the family of Timothy Jay Powers. May God hold you in his loving arms! Tims smile, dedication and gift will be missed forever. Much love to Renee and family. Restoration Fellowship Church Worship Team and Cho purchased flowers for the family of Timothy Powers. Teresa, Words cannot express how sadden we are to hear of your loss. May you find joy in the memories you share of your father. He will forever be in your hearts.